The Douglas-Hart Nature Center is pleased to feature three early childhood field trips for summer 2019! A naturalist will spend approximately 1 hour with your class on one of the book topics below. Programs are held outside unless of rain. Each program includes storytime, outdoor exploration, activities, and craft. Groups are encouraged to explore the visitor center and nature play area on their own after the field trip. Please book early, spots are limited. Cost is $20 per class. Interested in a different topic or need to bring two classes at the same time or have general questions - Please contact the Education Director, Jennifer Tariq at programs@dhnature.org or call 217-235-4644. To view details about each field trip please visit: https://www.dhnature.org/ecft.html. Newt and Turtle are good friends where Turtle is always looking out for his little friend until one day when Newt returns the favor. Hike down to the pond and wetland to feed fish, geese, and turtles. Meet and greet with a live turtle. View hands on materials like turtle shells, eggs, and more. Learn the different between reptiles and amphibians in a hands-on activity. Make and take a turtle craft. 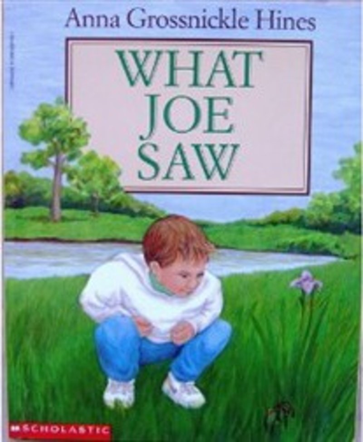 Joe is the last one in his class to line up for a walk to the park, and he lags behind all the others, but he sees a lot more than they do. Scavenger hunt hike with "pretend" animals from the book and then a scavenger hunt for real sights and sounds in nature. Hike down to the pond and wetland to feed fish, geese, and turtles just like in the story. View hands on materials like bird nests, puppets, and more. Make and take a baby duckling craft. 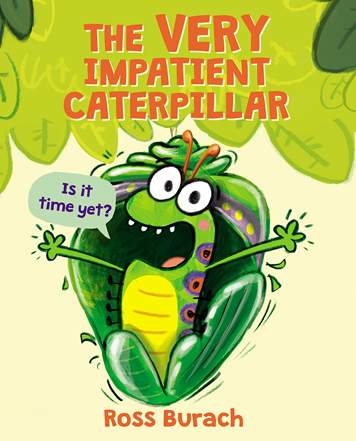 His fellow caterpillars all tell him to be patient and let nature take its course, but the waiting is just so hard. Bug hunt with kid size nets to look for insects of all shapes and sizes. Meet and greet a live caterpillar or butterfly. Play the caterpillar metamorphosis game and learn about the life cycle of a butterfly. View hands on materials like puppets, models, and more. Make and take a butterfly craft.